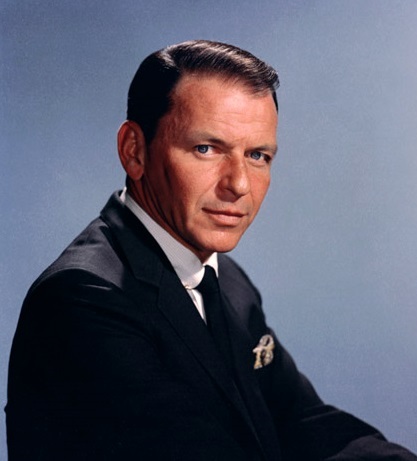 This entry was posted in Attitude, Entertainment, Love and Relationships, masculinity, People and Places, Quotes, Uncategorized, Vintage and tagged enjoy life, family, Frank Sinatra, friends, quote, quotes, remembered, remembrance. Yep– Ole Blue Eyes was the man !!! He got his wish…he is remembered for those things and more. And he did it his way.